Just like any other product falling in the ‘consumer electronics’ category, you can’t expect their original value to be retained. When that product’s successor comes forth, the original price of the previous iteration will undoubtedly drop. Similar to a car that loses value over time, your phone also goes through the same process. Unfortunately, according to the latest report, the Samsung Galaxy S phones lose a ‘jaw-dropping’ value almost immediately after their release. Here are all the details you’ve been wanting to know. 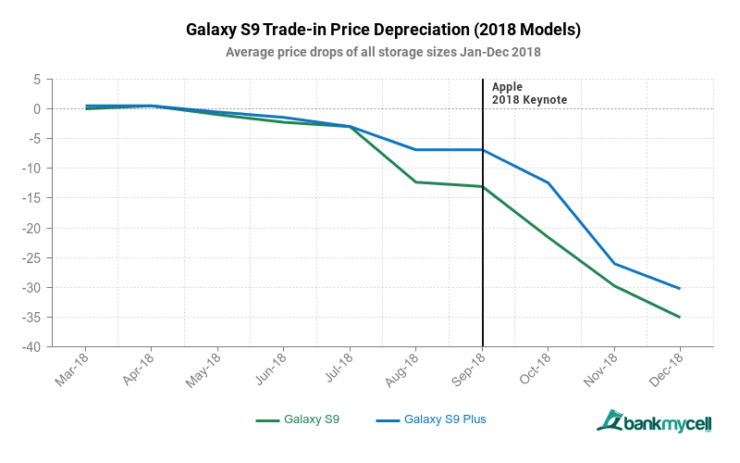 The report from Bankmycell states that while all smartphones lose their value, Samsung’s Galaxy range, particularly the more premium Galaxy S family, lose considerable value, and it does not take them very long to become cheaper. For example, Bankmycell provides data on the base model of the Galaxy S9. Though it is an exceptional device despite not being able to sell very well, the 2018 flagship launched in the U.S. in March last year for $720 and comes with exceptional internals. However, within just nine short months, the value of the Galaxy S9 dropped to 60 percent of its original value, translating the price to a measly $290. Naturally, the price of the handset will vary if you are in ownership of the Galaxy S9 Plus, or if you have a higher capacity model but the immutable fact is that all of these models undergo a very steep price drop in a short time span. To be fair, if Samsung did not offer a trade-in program for you to get the latest Galaxy S flagship, customers might have suffered a lot when attempting to sell their smartphones via third-party websites such as eBay and Craigslist. This report should also give the average customer an eye-opener when they think about dropping $1000 on a device such as the Galaxy S10 Plus. Even in our previous report, we stated how Apple has dominated the refurbished smartphone market as the company’s iPhone range is able to keep its value long after newer models have flooded the market. This report is in no way attempting to undermine the capabilities of Samsung’s mobile hardware. 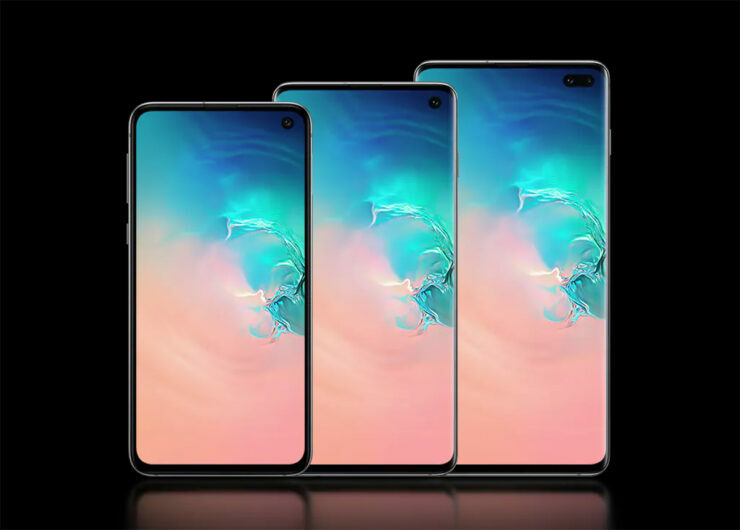 They are exceptional smartphones and a lot of customers will justify spending over $1000 per unit. However, when their value witnesses a steep drop in just a few months, it does make you think if the purchase is worth the money. Razer Phone 2 Gets a Steep $300 Discount in the U.S.